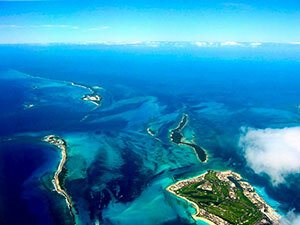 Thank you for visting Engel & Volkers Bahamas' Abaco website. 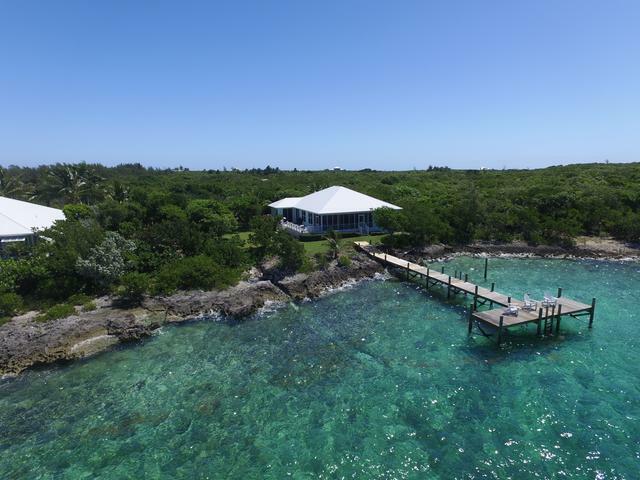 Our mission is to provide the highest quality real estate service for luxury waterfront real estate on Great Abaco and The Abaco Cays. 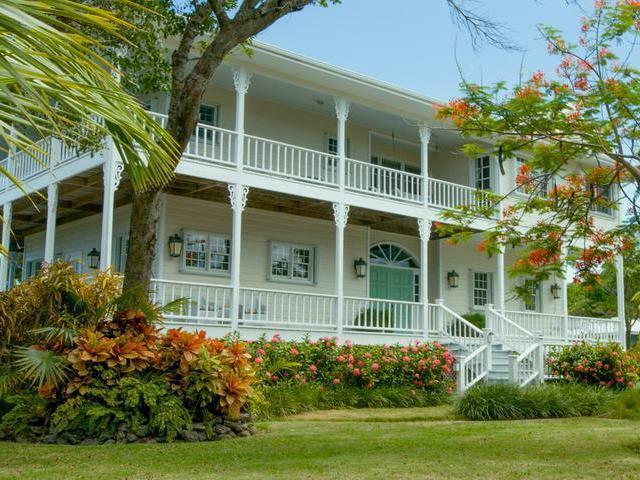 We invite you to join our social media sites to get the most up to date news, information and market trends on Abaco Real Estate. For immediate real estate services that demand a quick response, experienced strategy and creative solutions our professionaly licensed brokers and agents are ready to serve you. Please enjoy searching our listings.